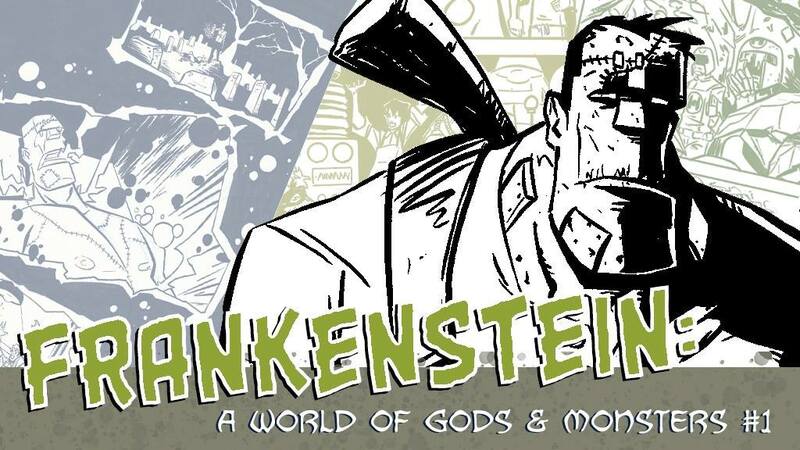 Come by and meet local comics creators Justin and Graeme as they launch their first book together – Frankenstein A World of Gods and Monsters. 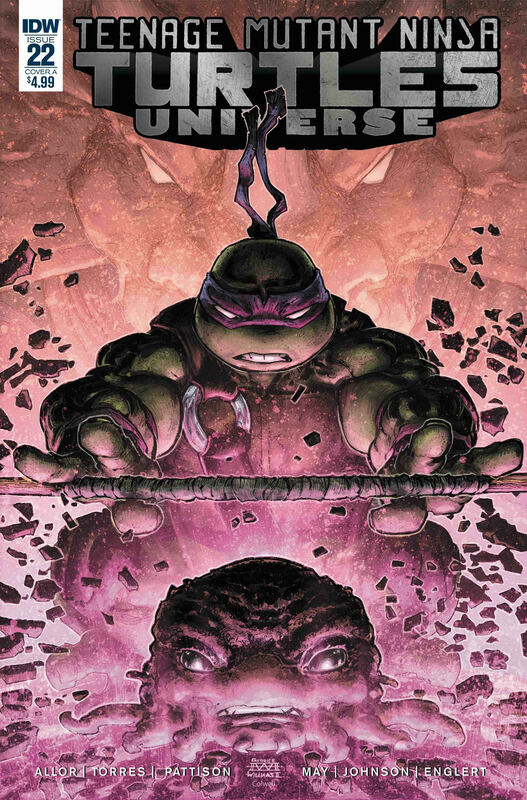 Local Writer Ross May is back on the TMNT Universe creative team. Stop by the store, meet Ross, and get the latest issue signed!